I know if I have this request, others may too. Here is a 10-mintue video on the basics. 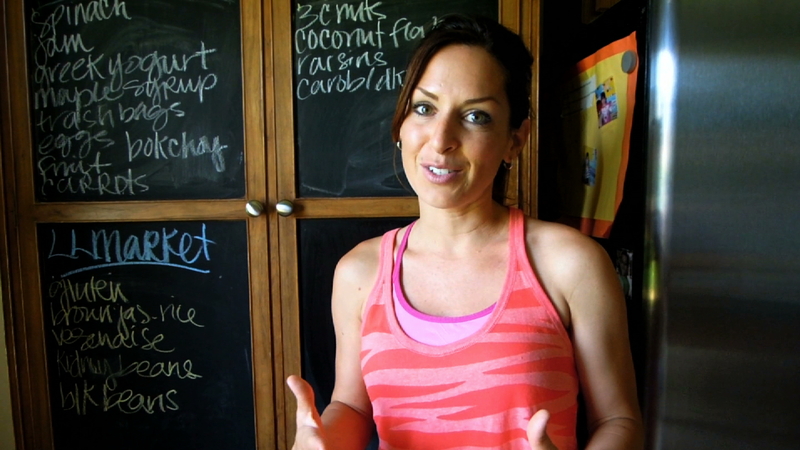 Bio: Christina is a stay-a-home mom who is passionate about living healthy. I love this. I also found that switching into a healthier lifestyle is easiest with this one rule of thumb: Try one new goal at a time. Several times I’ve tried to get rid of all unhealthy things around me and start fresh. But that got overwhelming AND expensive. So instead, I said ‘Ok, I will try this 1 new healthy recipe and drink only water’ for example. Before I knew it, I slowly finished off all of the unhealthy foods and products in my home and replaced them with healthier things. Eventually, ‘healthy living’ just became the norm for me even though I still have ‘cheat meals’ or days where I let myself have some junk food or not exercise. yes! you’re so right. 🙂 It was Christina’s encouraging facebook post that got me running. After I completed the goal I pushed myself to do more. you should do a monthly new idea or recipe and slowly incorporate them into your life if they seem like ones that suit you. That would be fun to see what types of ideas you can gather.